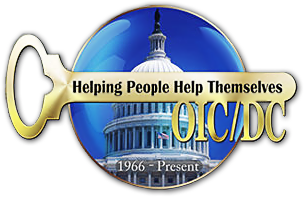 OIC/DC knows that employers are also our customers and our programs are designed to address their needs as well as the unemployed people that OIC/DC trains. Job development is a continuous process for the OIC Program. Job development begins well before training ends. The staff contacts area employers to inform them of the OIC Program and of the availability of skilled people who want to work and have learned how to work. As participants near the end of their training, the program staff aggressively markets to employers and makes sure that employers are aware of the benefits for hiring program participants, such as the extensive follow-up service that the program will provide for 12 months to ensure successful job retention.